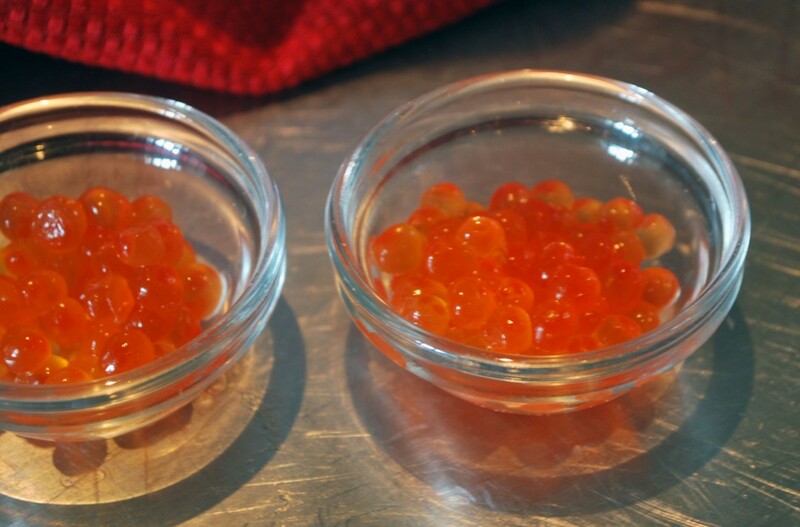 Otolith’s superior Ikura caviar expertly brined in southeast Alaska is available for a limited time. FREE Home Delivery is available for all orders over $150 in Philadelphia. Order Now!